Looking for top-quality child care and nutritious meals at an affordable price? Day care, after school care and summer child care with a family atmosphere! No one cares for your child like you do. But in today’s world, staying at home with your child isn’t always an option. At Adven­tures Plus Child Care in Rock Hill, SC, we believe working parents deserve a safe, loving day care environment for their children. That’s exactly what we deliver. Adventures Plus Child Care has been taking care of children for more than 20 years. From the beginning, our philosophy has remained the same: to provide top quality child care and nutri­tious meals at an affordable price. We carry out that mission by providing high-quality programs managed by a caring, qualified staff. Programs are the heart of what we do. With the right curriculum, all children can learn, grow, and reach their full potential. 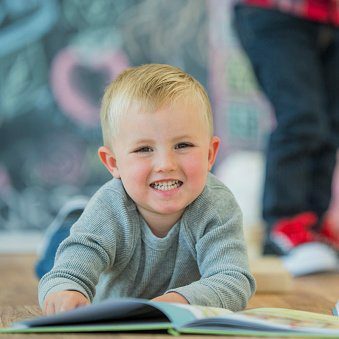 We use age-appropriate lessons and methods to aid in your child’s physical, social, and emotional development. Serving children ages 4 months to 9 years, Adventures Plus Child Care offers full day infant care and preschool Instruction, an after­school program, and summer programs. In our preschool, each age group has its own classroom. Children in full-day programs are served a nutritious breakfast, lunch, and snack each day. We offer top-quality teachers and staff. Our programs wouldn’t be possible without our teachers and staff. 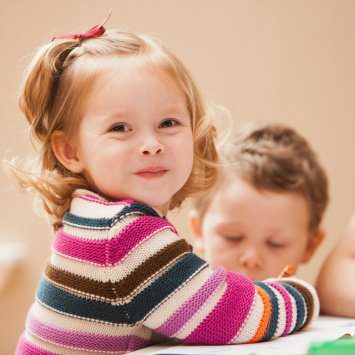 Every employee at Adventures Plus Child Care believes in the importance of child development. We meet each child at his or her level in order to meet individualized developmental goals. Safety is one of our top concerns. Of course, your little one’s health and safety are our primary concern. 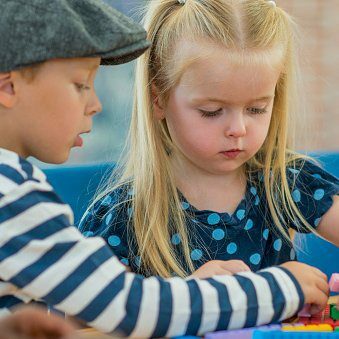 Our facility is licensed by the South Caro­lina Department of Social Services (license #16660) and our approach is enhanced by the state’s ABC Child Care program, which is administered by the South Carolina.